ZTE's Axon 7 Mini, a 5.2-inch mid-ranger which broke cover in late 2016, is getting updated to Android 7.1.1 Nougat. The software upgrade comes a couple of months after ZTE launched a dedicated preview program in order to collect data and ensure that the transition would be as bug-free as possible. 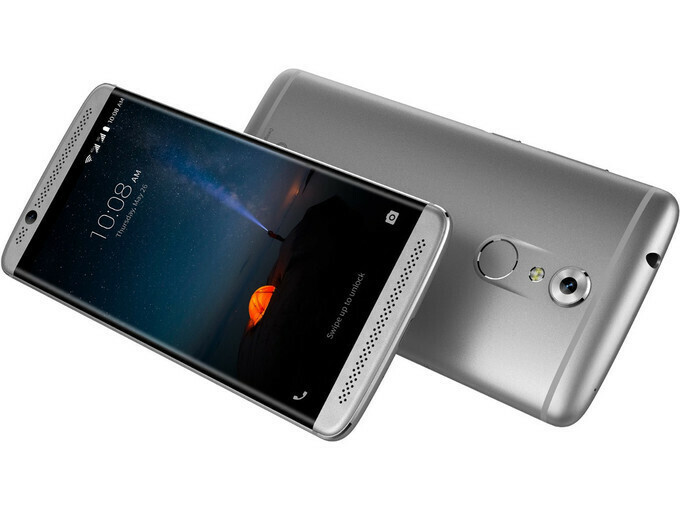 As the Axon 7 Mini is jumping straight from Android Marshmallow to 7.1.1, owners of the device will have access to some key new features. Some of them include split-screen multitasking, dual-language support, updated emojis, as well as performance and battery life optimizations. Additionally, support for T-Mobile's Wi-Fi calling is also thrown in the mix, allowing users of the carrier to talk and text without using up mobile data. You can install the latest patch by going to Settings -> System Update. As always, make sure that your phone is charged and connected to a Wi-Fi network before proceeding. Very nice! ZTE is stepping it up!